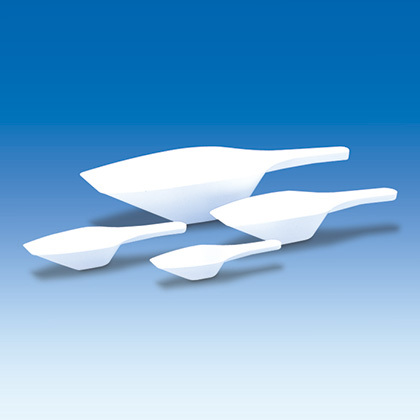 Product and ordering information for Measuring Scoops. 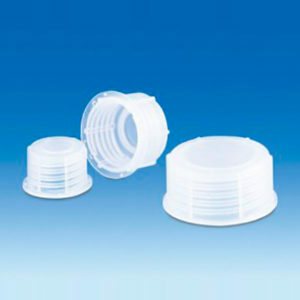 Light and durable plastic scoops with good chemical resistance. 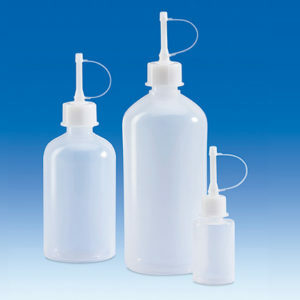 Polypropylene or HDPE. Multiple sizes. Some colors available. 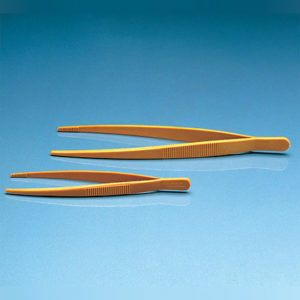 Plastic scoops are light and durable, and have good chemical resistance. 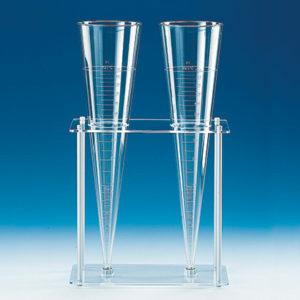 Made of either polypropylene or HDPE, the measuring scoops are available in a variety of sizes to fit most applications.